By the time they reach high school, most students have already decided whether or not they think science and math are "cool". The world needs more problem-solving leaders, which means that we need more students excited about STEM topics. If students aren’t given the opportunity to learn at an early age how much fun engineering can be, how will they know if it’s something that interests them? 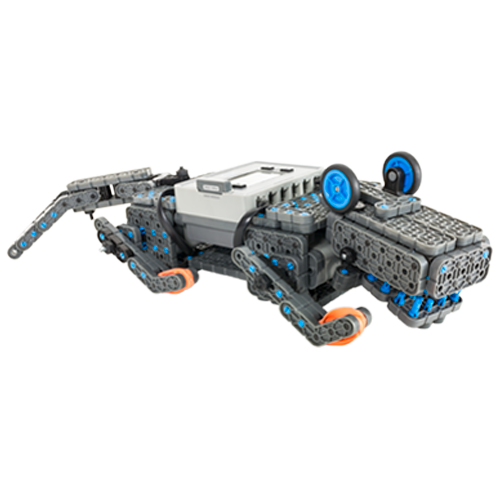 VEX IQ is a robotics platform designed to transform the STEM learning paradigm for young students and their teachers (grades 4-8). 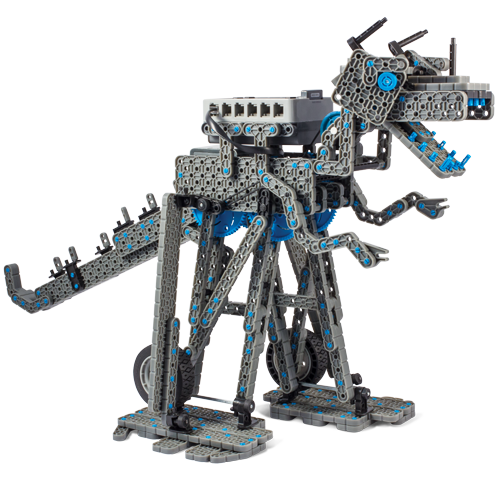 When students have the ability to jump right in and snap robots together using this intuitive tool-less system, it can unlock a curiosity and a passion that will stay with them for life. 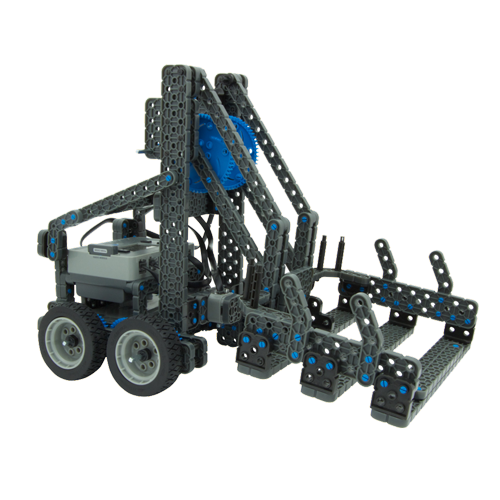 Building your first robot is a snap! 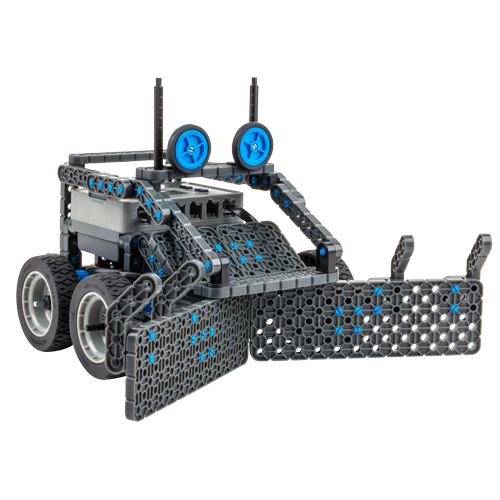 Whether outfitting an entire school or just getting started, VEX IQ kit options make it easy to choose what's right for you. 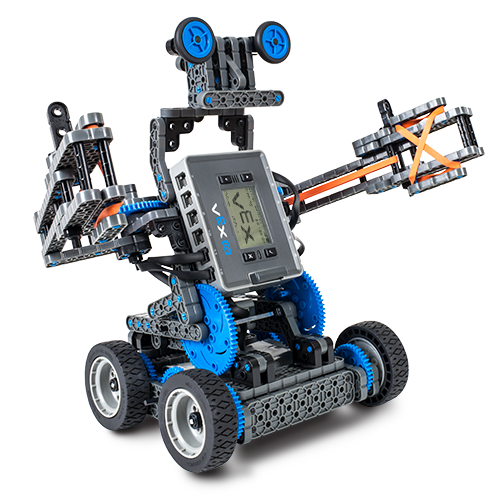 Not sure how to implement robotics in your classroom? Try starting with one of our FREE curriculum options. 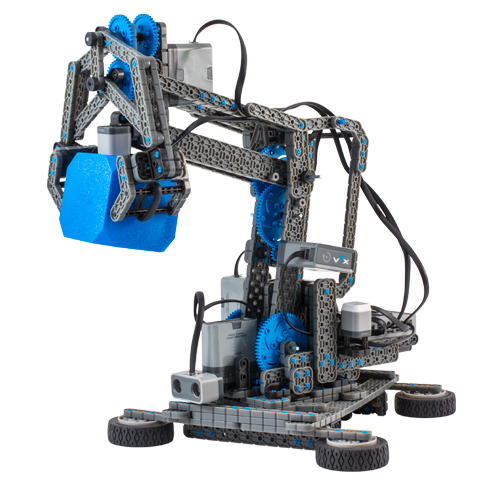 Not sure how to implement robotics in your classroom? Try starting with our FREE curriculum options. Put classroom concepts to the test in a global engineering challenge and watch as students take learning into their own hands. Experiencing STEM in a competitive context increases student engagement and makes lessons feel more "real"
The path towards a passion for STEM starts early. Expand your Starter Kit with alternate build instructions. 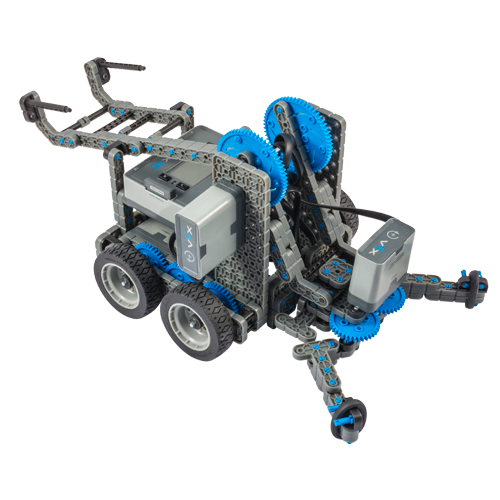 "Drive Forward" is the new "Hello World"
Robots are a great way to experience the thrill of coding.